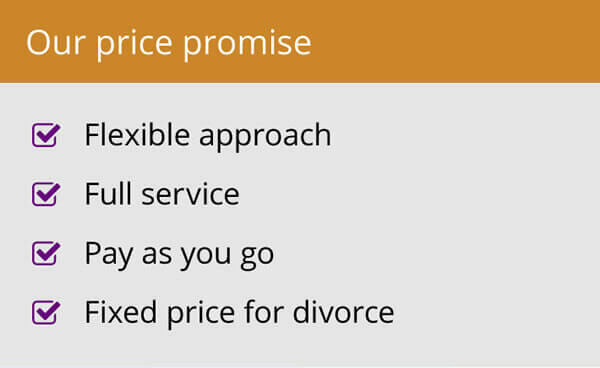 Divorce advice has many traps for the unwary. While I do agree that sites like these and the many others can be useful as a starting point for investigations into the process, it is dangerous to suggest that they are a reliable source of information to be acted upon. The clear distinction should be made to the public that the internet is a source of information – open for anyone to comment on or to relate their own experiences – rather than a professional source of advice. 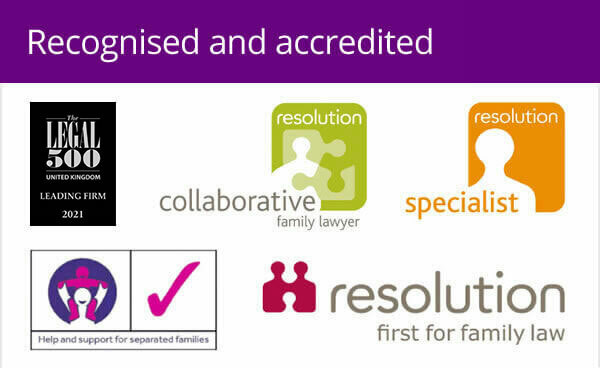 Anyone considering a divorce or legal separation must take expert legal advice from an experienced lawyer. The intricacies of pensions, tax, recent cases and changing laws are not easily interpreted by an unqualified internet contributor. And even if the facts are correct, how they apply to a specific couple can be significantly different. Each case is unique and needs to treated as such. It is not like reading a review of a specific type of television online and then buying that model on the basis of what you have read. The TV will behave in the same way each time. A divorce will not. 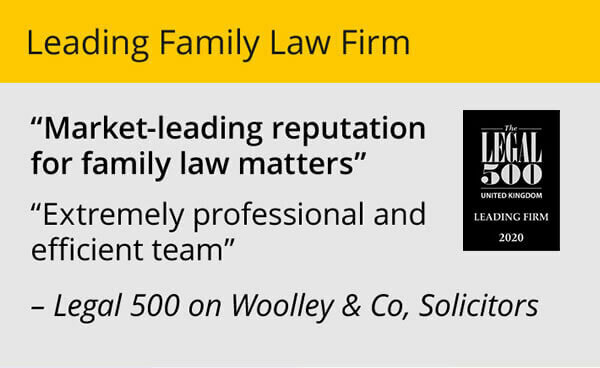 Woolley & Co is a virtual law firm which leans heavily on the internet, email and our website. However, we never recommend someone proceeds without speaking to one of our lawyers directly first.